As Eric Idema, the founder and CEO of EDC, tells us, sometimes he has to pinch himself to make sure he isn’t just dreaming. But the success of his company is quite real. 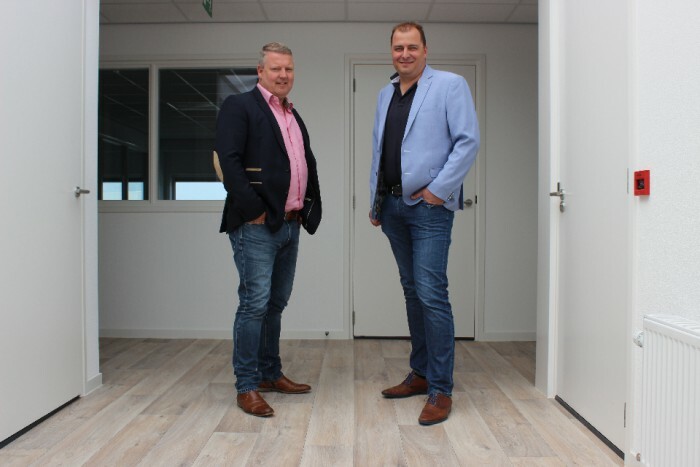 Ever since it was started twelve years ago, EDC has been growing and expanding, and to make sure the company continues on that trajectory, Eric and his team will move to a new logistics centre. And the team itself – which currently consists of 50 employees – will also grow to realise the company’s ambitious plans. The first new name to join the EDC roster is Andre Visser. The wholesale and distribution expert, who has 15 years of experience in the adult industry under his belt, started working for EDC on May 1. The future home of EDC is an 8,000 square metre complex. Logistics will be handled from here soon, and it will also accommodate the sales, marketing, IT, graphics, controlling, and administration departments. The reason for EDC to move onto new premises is the same as it was the last time, and the time before. In all, this is the fourth time the company relocates, and it’s always because of space. 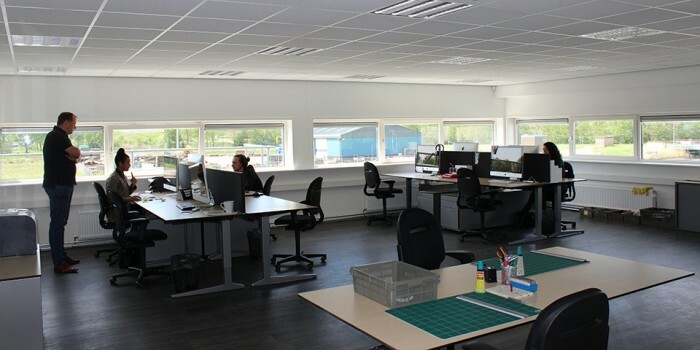 Every few years, the team need a bigger building because the previous one got too small, or because EDC wanted to lay the foundations for future growth. 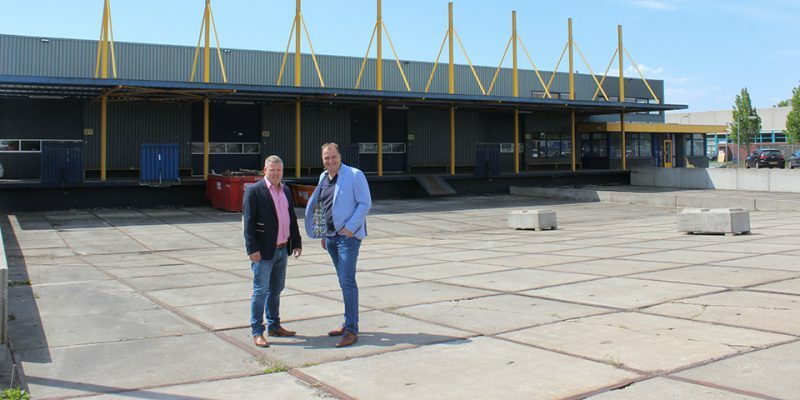 Fortunately for Eric Idema and his employees, they have always found what they were looking for in the company’s hometown of Veendam in the Netherlands, also this time. And if everything goes according to plan, the new logistics centre on Phoenixweg will open at the end of June. Parts of the building are still being worked on, but a few departments have already set up shop in the new EDC centre. “We have designed our new building ourselves, based on our own requirements,” Eric explains. 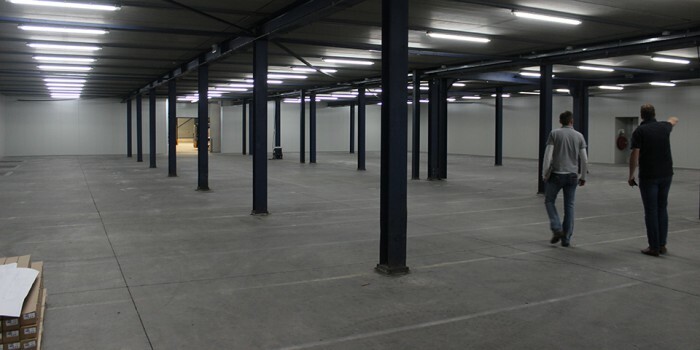 This means, that, of course, there will also be a big showroom with 750 square metres where visitors will be able to get an overview of the company’s product range – once it’s finished. EDC has its own online shops, and their services and assortment have kind of made them a one-stop-shop for the e-commerce segment. From market-ready web shop solutions to dropshipping to affiliate business to packaging and shipping to handling orders and payment – EDC offers everything online retailers may need, and they offer it to all their customers who are active on the web. But that’s not all they bring to the table. 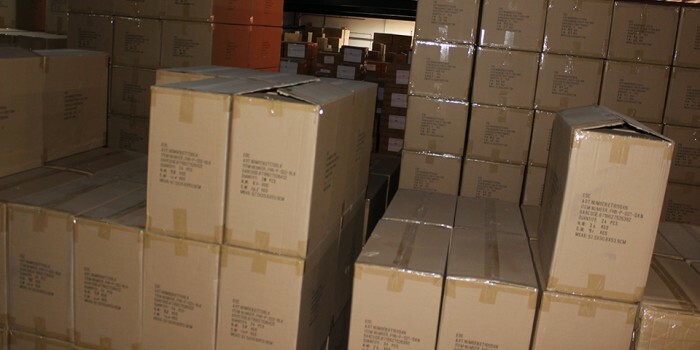 Being a wholesaler and distributor of adult products, their product range has grown and changed over the course of the years, and today, it includes all the big and popular brands. A big step for Idema and his team: At eroFame 2015, they presented their first private brand, ‘Easytoys’ that was met with great interest due to its diversity, quality, and pricing. “Our goal is to grow – that goes for our private brand Easytoys, and it also goes for our third party business. We want to be one of the biggest one-stop shops in this industry,” Idema emphasises. To achieve such an ambitious goal, you need the right people, of course. That’s also why Eric hired Andre Visser as the company’s International Sales Director. The right horse, being the internet, of course. “I am happy that I can use my experience in service of a modern and dynamic company such as EDC, and I am very optimistic about the future!” Visser is now in charge of international sales, but in addition to that, his responsibilities also include new business development. And on top of that, he will work to find solutions for the brick and mortar trade, the e-commerce segment, the wholesale and the distribution business. EDC certainly knows how to respond to changes and new trends – that’s something the company has proven time and again throughout its history. Adaptability is a prerequisite for success in the fast-paced e-commerce world. “We are ready for this. We have many young, creative people on our team who know their way around modern platforms, off the traditional paths of distribution,” Andre says when asked about the upcoming challenges facing the company and the adult market in general. As has already been mentioned, Idema and the team want to position EDC as a one-stop shop where the trade members can get anything they need to satisfy their customers’ wishes. And what about the company’s own brand, Easytoys? Idema tells us that there is still a lot of potential waiting to be tapped. “The brand has been welcomed with open arms, we’ve been able to quickly establish it in the market, and the sales figures are more than satisfying. We will continue to add new products to the brand. There is still a lot of room for growth, a lot of potential we want to harness.” As you can see, there are quite a few tasks and challenges to keep the EDC team busy, but the company is on the right track, and there is little doubt that they will continue on their trajectory of growth.